Elise Menkhorst is a lawyer and specialist in the fields of intellectual property law and commercial contracts. She has been part of Clairfort from the time of its establishment in October 2017. 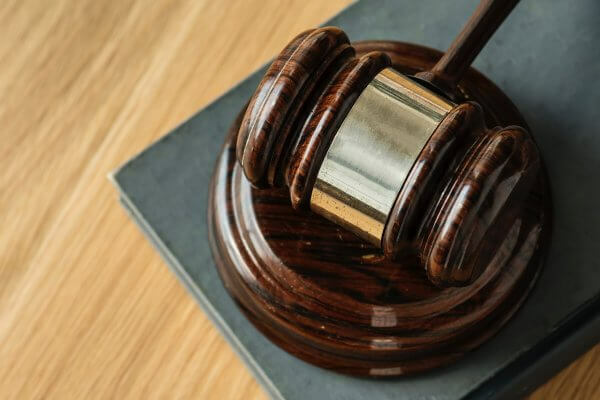 She provides advice and litigates in the fields of law governing trading names, trademarks, copyrights, designs and advertising, amongst others. Elise helps both Dutch and international businesses and acts in relation to domestic and cross-border disputes. She liaises with designers and businesses about securing the best possible protection for their rights. She also helps various parties in the case of an infringement. 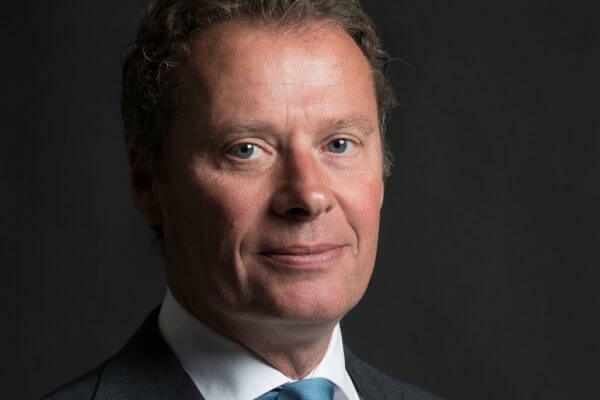 This may involve either enforcing rights in relation to other parties who exercise them in the absence of consent or where such parties are themselves called to account. She is also active in drafting and assessing general terms and conditions. Apart from this, she is in her element when negotiating and drawing up commercial contracts, such as collaboration agreements and contracts providing for the assignment and exercise of intellectual property rights. 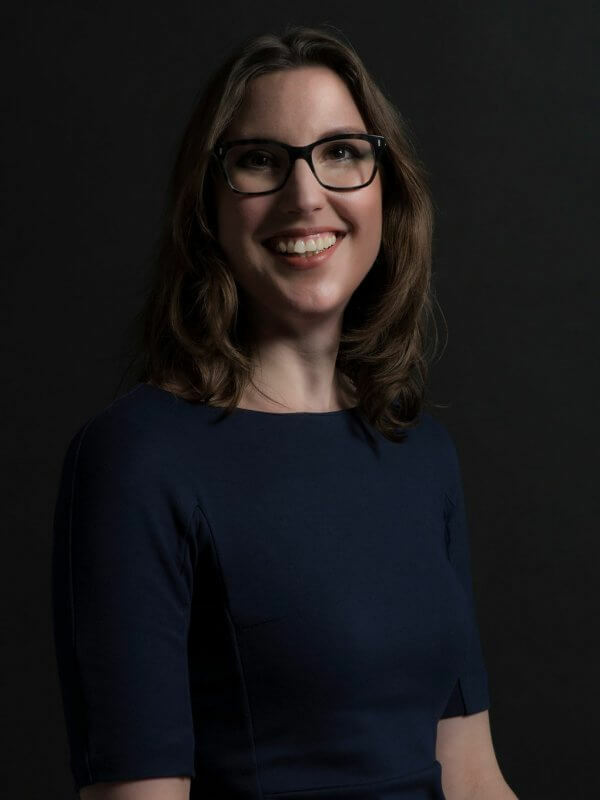 Elise studied at the University of Leiden and at the UC Hastings College of the Law in San Francisco. 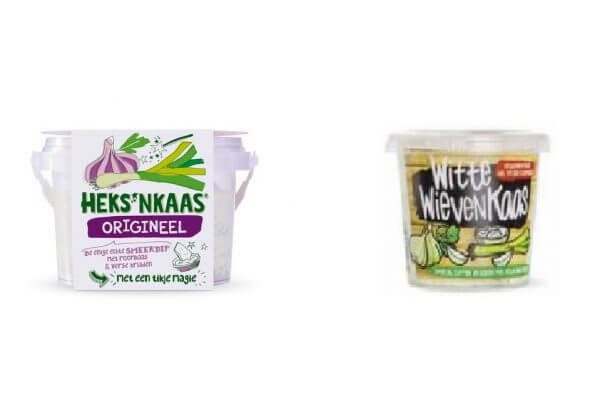 At the time Elise started out with the intellectual property and IT firm, De Gier | Stam & Advocaten, in Utrecht and later worked as part of the intellectual property practice of Banning Advocaten in Den Bosch. She has been involved in Clairfort since its establishment. She is an enthusiastic, accessible and highly motivated lawyer, and dedicates herself to obtaining the best outcome for her clients with the aid of strategy and expertise. Elise regularly gives talks in her fields of expertise and is a member of the Beneluxvereniging voor Merken- en Modellenrecht [Benelux Trademark and Design Law Association] (BMM) and the Netherlands Advertising Law Association [Vereniging voor Reclamerecht] (VvRr), amongst other things. 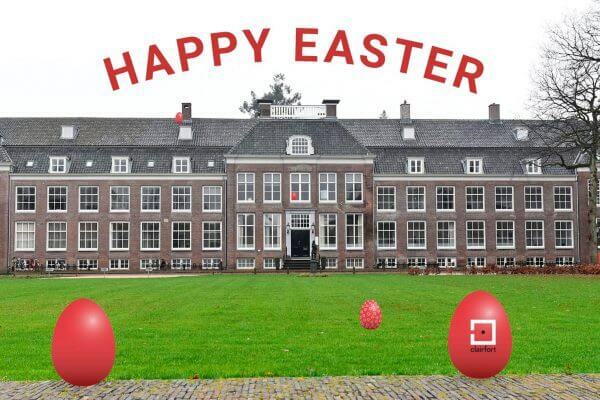 Clairfort wishes you a happy Easter! 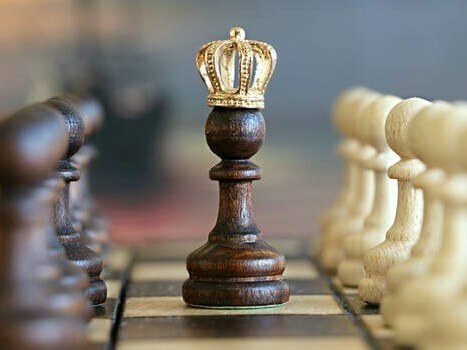 The dismissal of the director under the articles of association: what are the applicable rules in the Netherlands? 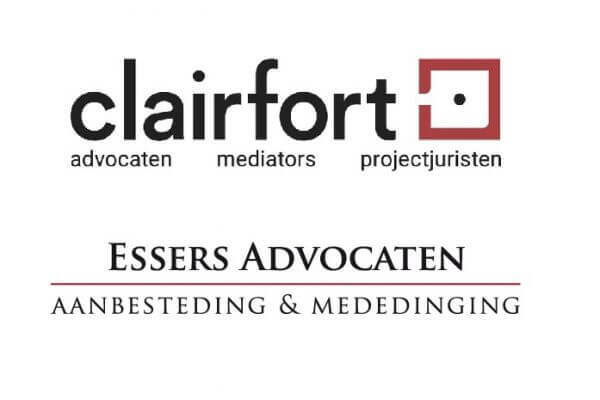 Clairfort and Essers Attorneys-at-law merge. Clairfort expands on the fields of competition law, procurement law and regulatory.